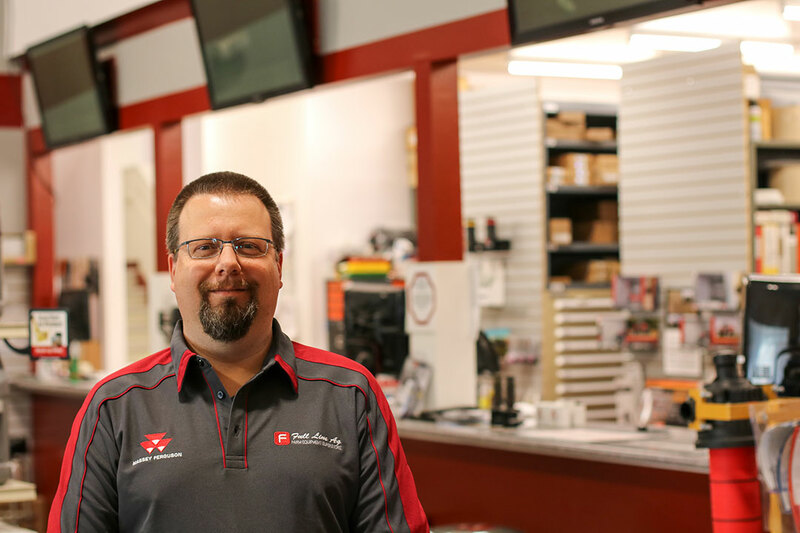 Your Saskatoon parts team is committed to getting you the right parts to keep your equipment running proper. 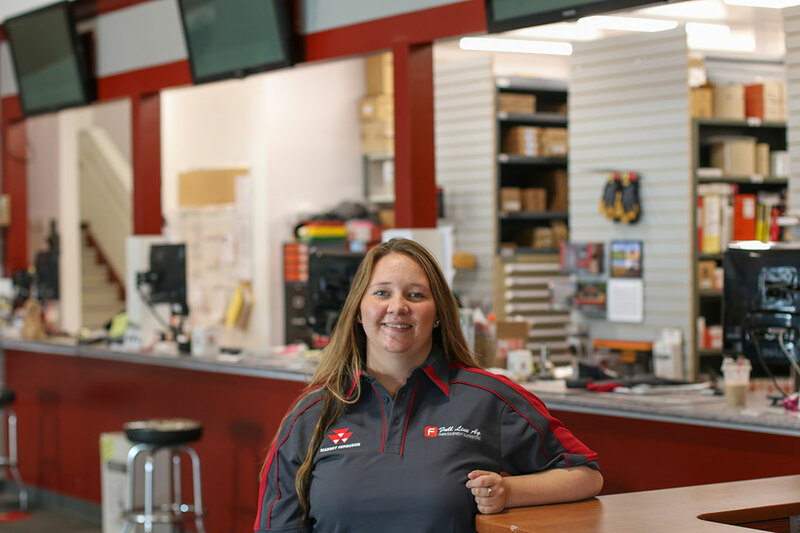 With thirty-five plus years of combined experience, we have the knowledge to find any part you may need. 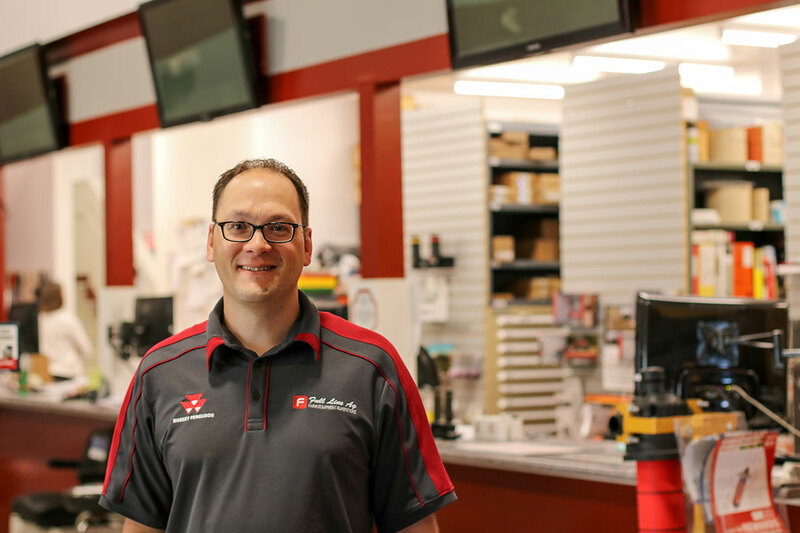 We stock a large selection of quality parts at each location year-round; if there is a part that we do not have in stock we would be more than happy to order it in for you. 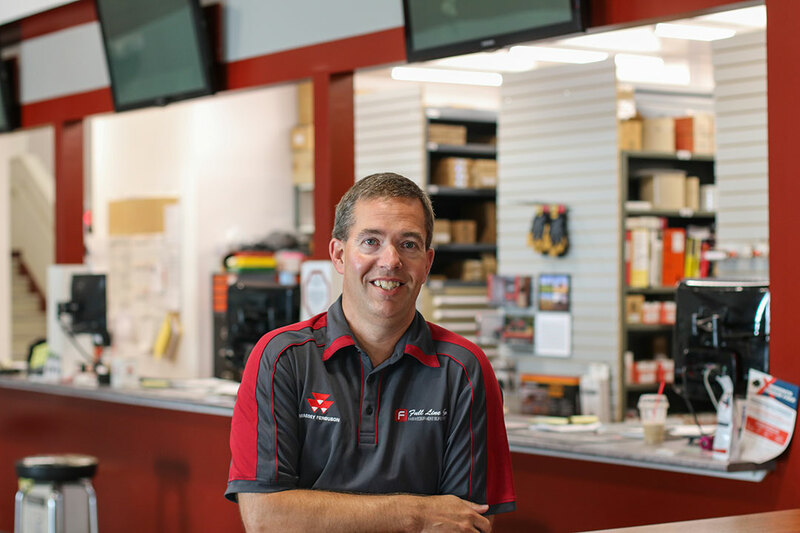 Shipping is available anywhere! 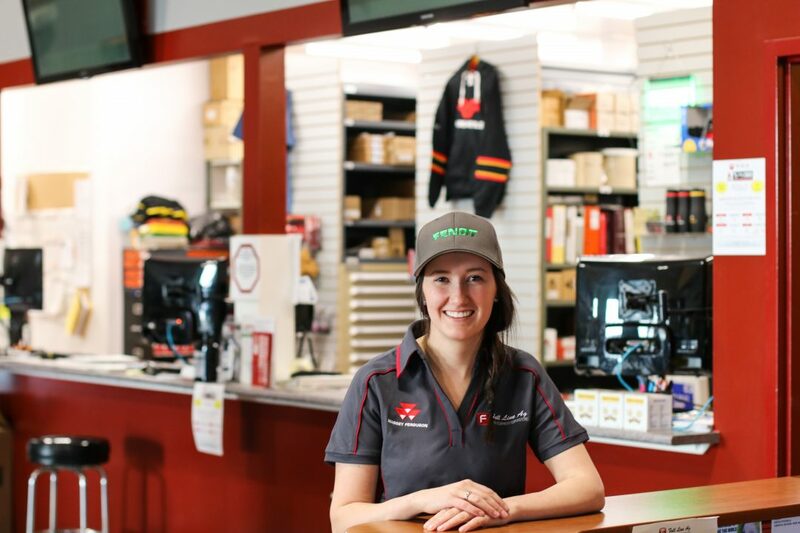 Feel free to check out our online parts store or contact us via email or phone at (306) 934-1546 with any parts needs you may have.